The Aromatherapy Jet Lag Pulse Point is the perfect accessory for the frequent travellers who need a quick cure from Jet Lag. 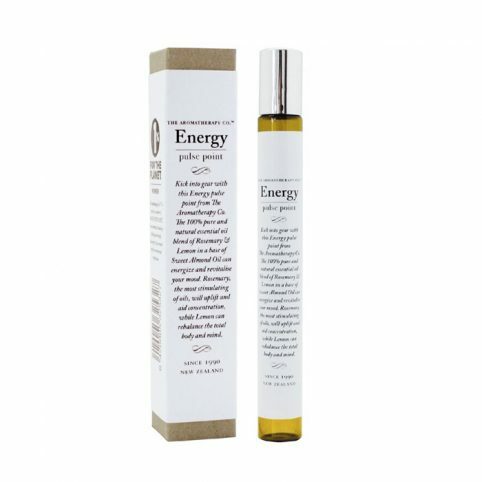 This roller ball is filled with 100% pure and essential oils or rosemary and geranium in a base of grape seed oil that will help you fight jet lag. Rosemary will boost you senses and keep you alert. 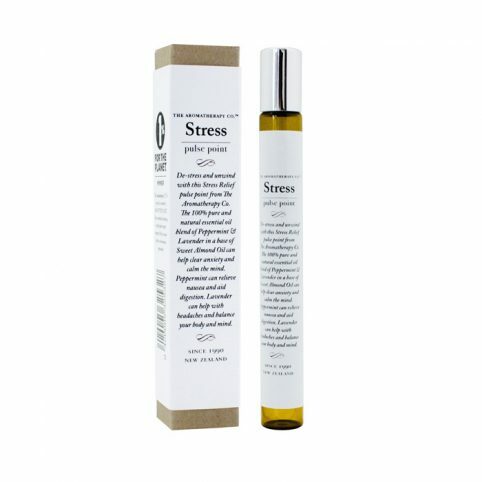 Geranium will help you and bring balance to body and mind. Categories: Accessories, Brands, Gifts, Gifts For Her, Gifts From £10 - £20, Gifts From £5 - £10, NEW, Aromatherapy & Beauty, Mother's Day Gifts.